Human Resource - Professional Association of Greater Emporia (HR-PAGE) is proud to provide guidance, education, and camaraderie to those within our profession and our area. The Emporia area features a wide range of employers from the manufacturing community, business community, community services, and the educational sectors. We are proud that our organization is a valuable association for the Human Resources Professionals in the Emporia area. The purpose of HR-PAGE is to improve the quality of Human Resource Management activities between private and public employers and their employees through monthly meetings, guest speakers, discussions, committee reports, workshops and seminars, and other means; and to promote professional and personal development opportunities for Human Resource Professionals. 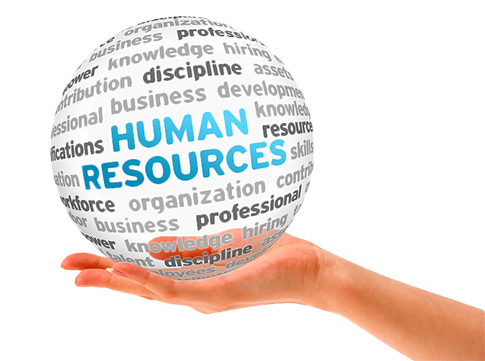 HR-PAGE is affiliated with the Society for Human Resource Management. The Society for Human Resource Management (SHRM) is the world’s largest HR professional society, representing 300,000 members in more than 165 countries. For nearly seven decades, the Society has been the leading provider of resources serving the needs of HR professionals and advancing the practice of human resource management. SHRM has more than 575 affiliated chapters within the United States and subsidiary offices in China, India and United Arab Emirates.